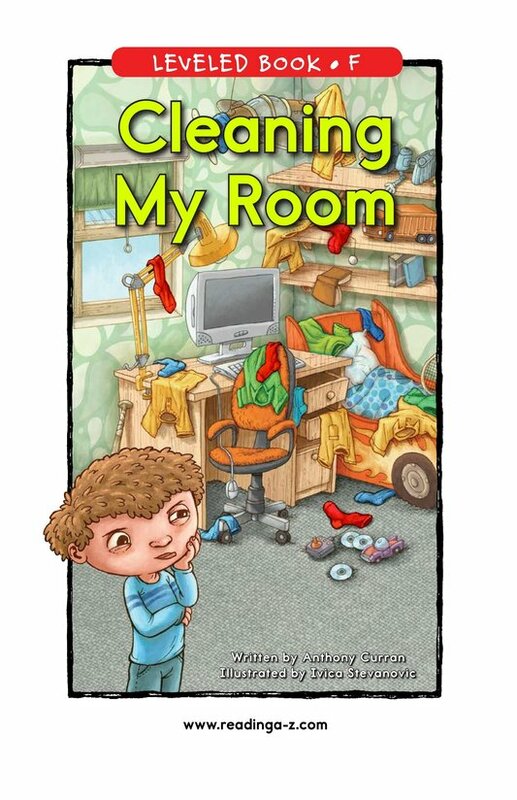 Cleaning My Room is the story of one little boy and his very messy room. 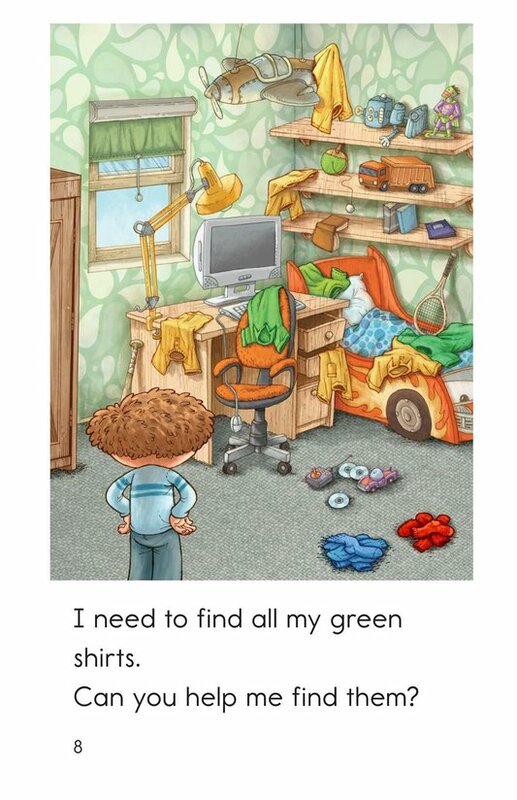 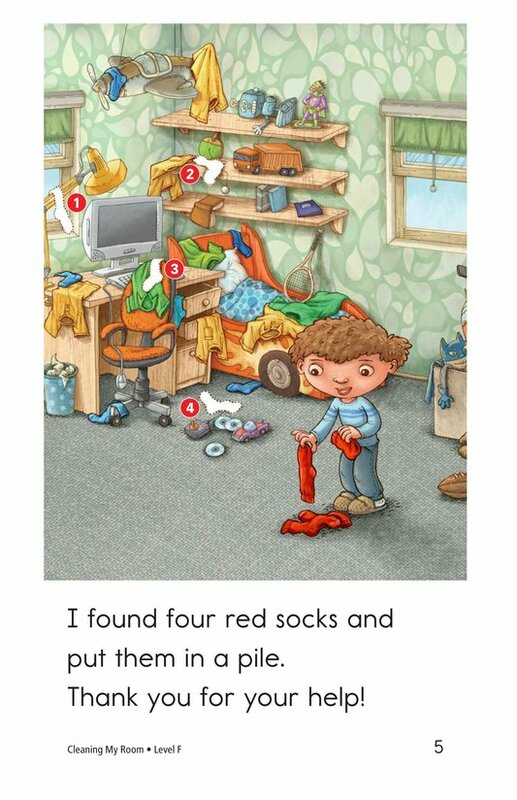 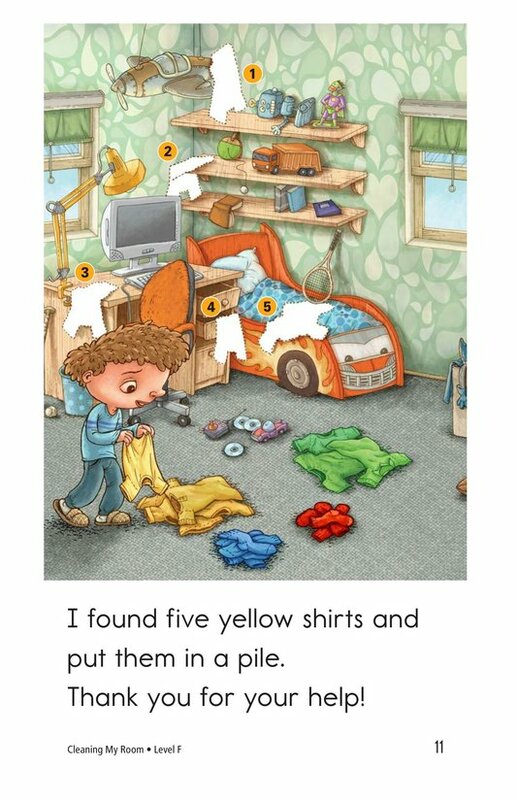 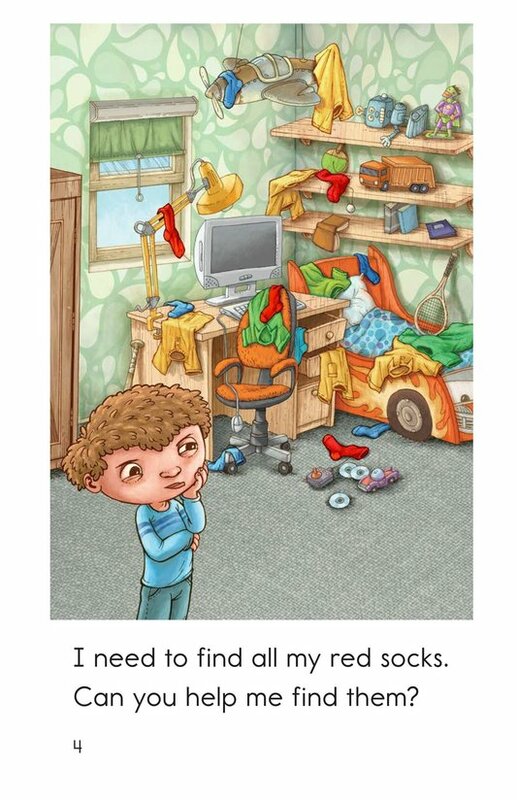 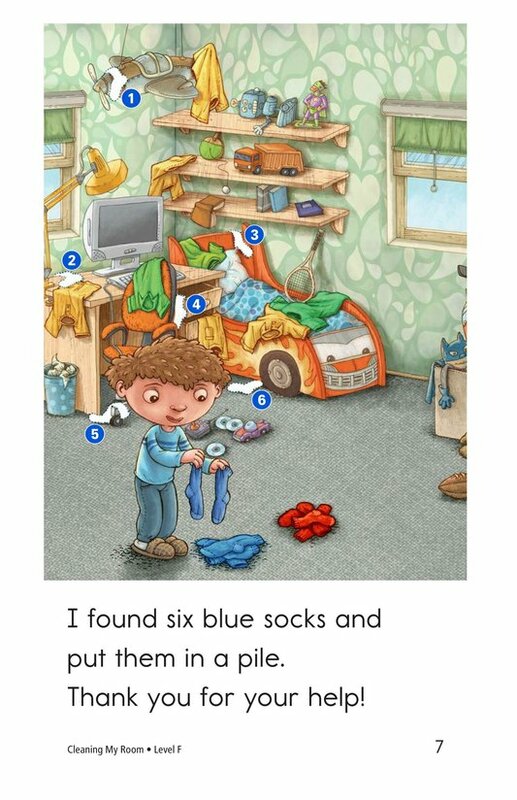 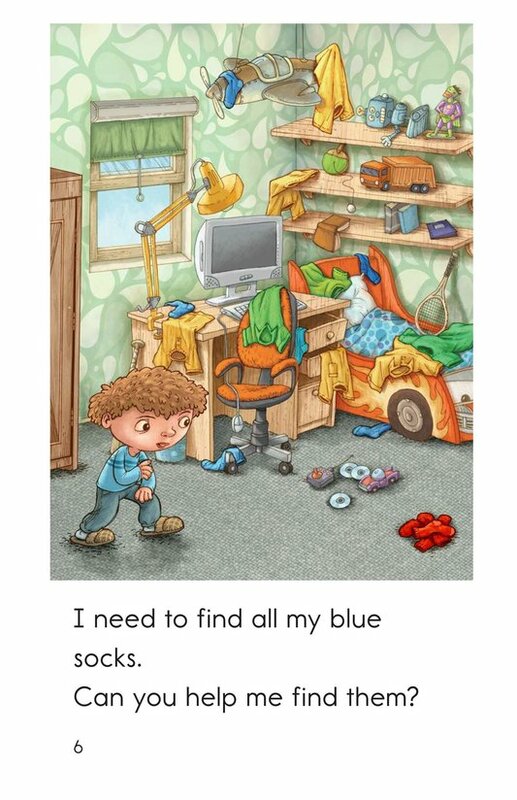 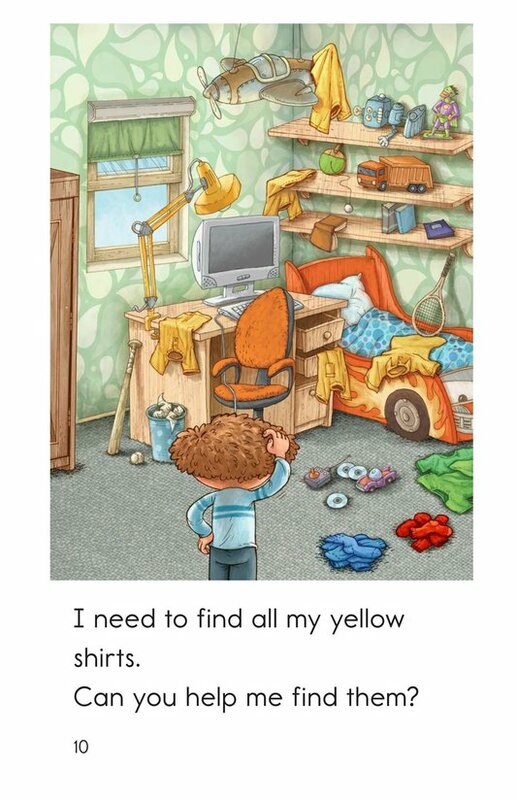 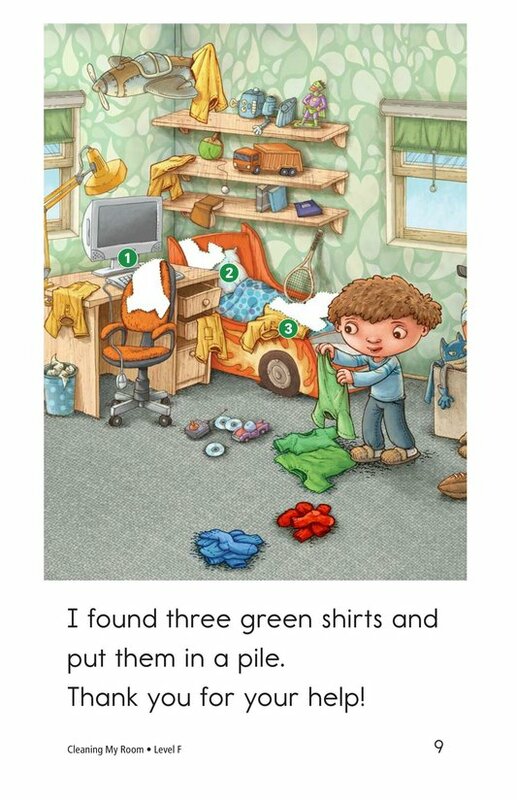 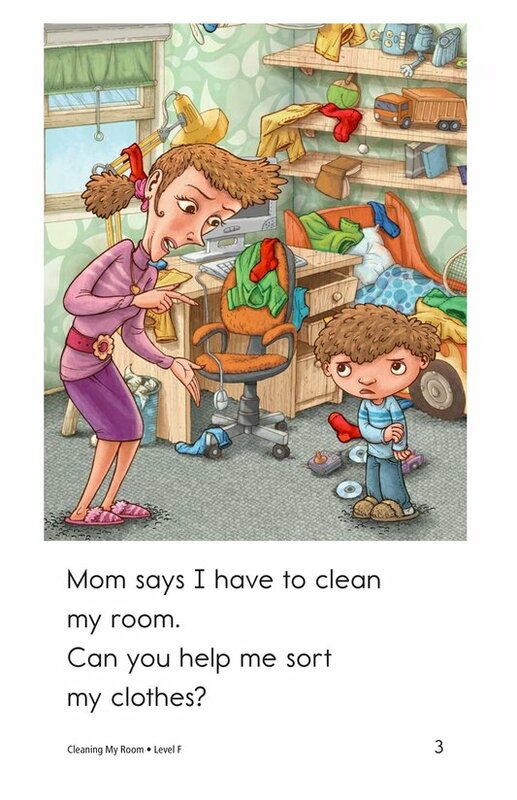 After his mom instructs him to clean up the mess, the boy asks for the reader's help to locate and sort various objects in his room. 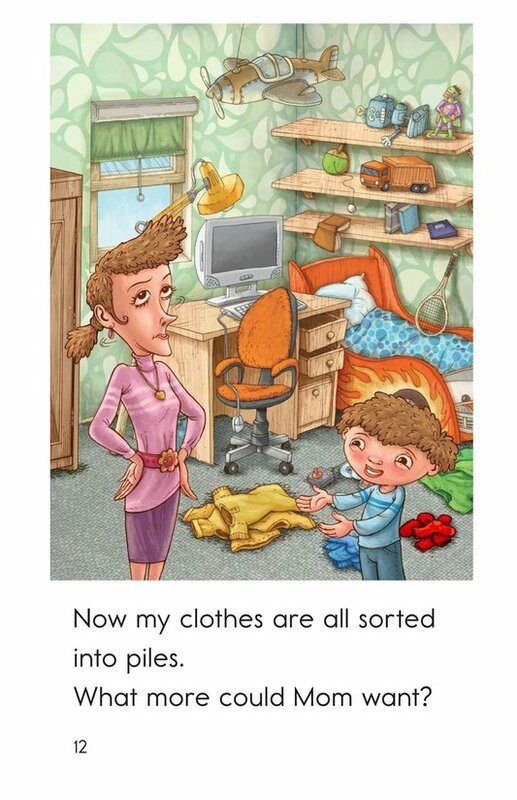 Lively illustrations and engaging text support emerging readers. 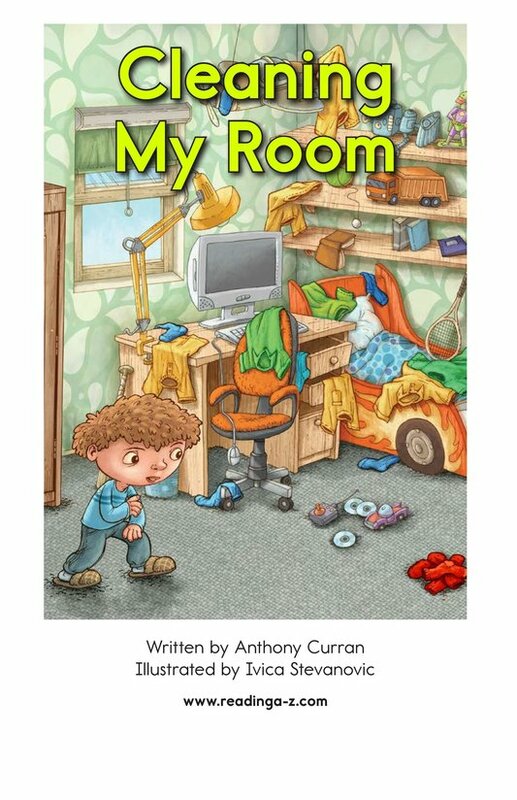 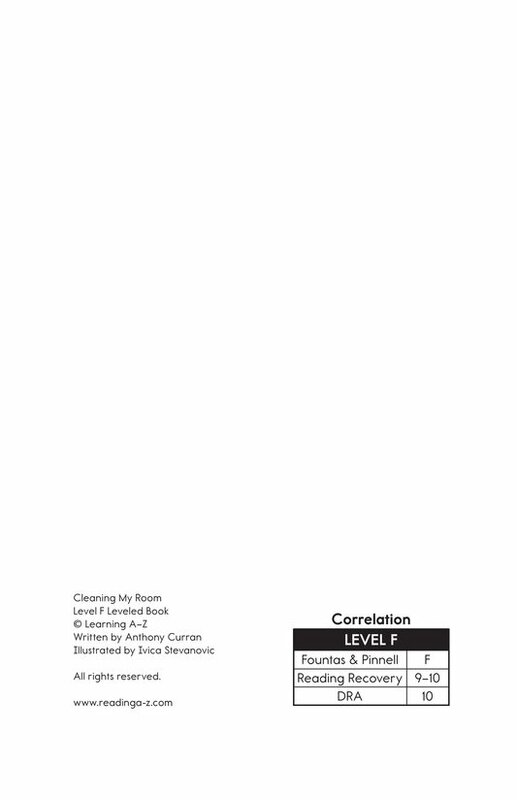 Students will have the opportunity to identify story elements including characters, plot, and setting in this humorous story.